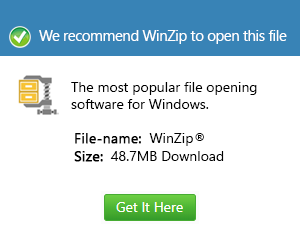 ► How to open a .ZIP file? ► How to open a .RAR file? ► How to open a .7Z file? ► How to open a .GZ file? ► How to open a .Z01 file? What is a rk file and how do I open a rk file? Files with the .rk extension are WinRK File Archives because they are compressed archives that file compression tools implemented with support for the WinRK format can create. This means that they contain data and several files compressed into one container. The compression used by .rk files are ROLZ3, FPW, ROLZ2, and PWCM. These files are also incorporated with file compression techniques such as one that’s used by .PAQ7 files. WinRK is a reliable file compression format because many file compression and decompression programs are implemented with support for this file format. This reliable file format supports an archive size that’s unlimited, and this makes it quick and easy to create copies or backups of large directories or file libraries.